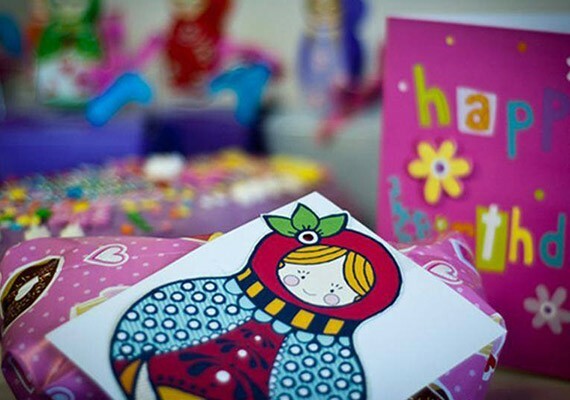 Little Picassos hold wonderful birthday parties for creative children from ages 3 and up. An Art Party is a themed party to include a fantastic and creative two hour art session, plus time to celebrate with food, drinks and Birthday Cake. Exclusive use of the air conditioned / heated Hyde Park or Glenelg ART STUDIO, all materials, smocks, resources,motivation and fully qualified and trained art teachers to host your party provided. Parties are designed individually according to the child’s age and interests. This makes each party unique and special so that you and your child will remember it for a long time. Each child goes home with a wonderful themed artwork on canvas. We use only artist quality materials and ensure the celebrations are fun for all. 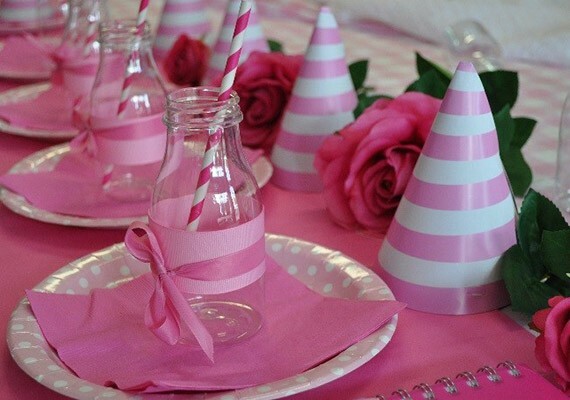 You can choose a selected theme or think of your own and we will design the party with you. A full colour DL themed invitation and matching envelope per child is included. Set party table including fabric table cloth, plates, cups and napkins, Each party runs for approximately 2 hours. Birthday parties can be self catered or we can organize all the food and drinks for you. Little Picassos can also provide beautiful party gifts for each guest including balloons, customised art sketchbooks or lolly gift bags. Would you prefer to have the party at home or in your local park or community centre? Little Picassos can come to you. We will bring everything you need including furniture, art party table settings, art materials and teachers. Contact us for more details. Behind Riverlea Quilts and Surri's.